Providing one of our most brutal and punishing sessions to date, this week we’ve the Ohm Resistance signed duo DEFCE. Prior to that, new music from Demdike Stare, Untold, Clark, True Neutral Crew, Gondwana, House of Black Lanterns and more. Razor sharpened, hard, heavy, blisteringly paced technoid – DEFCE is the sound of drumcode. DEFCE is the combined efforts of American artists, DeQualia and SHVLFCE. 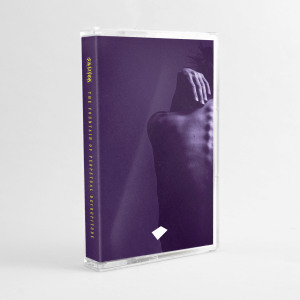 Long time friends who’s creative synergy organically aligns as DeQualia’s lush and reserved approach tames SHVLFCE’s primordial aggression to come together and form the perfect beast. Their collaboration represents a unique palette conveyed through a multitude of mediums and forms. A deep-seeded appreciation for the emergent and subtle nature of techno, applied to the quantum detail of drum and bass production, has yielded a highly expressive body of sound best characterized as “drumcode”. The session the duo have recorded for the show is a seriously sick barrage of abuse. We composed our mix around the time the album was being finished last summer. It packages the story told by Surface Tension into the drumcode format and we find the way drumcode is delivered here fairly forgiving. Since this session and the album drop, we’ve returned to our beta site, Subland, where DEFCE maintains a residency at SHVLFCE’s Gabber Noir event series. We’re able to regularly hack our code there – we experiment without consequence. We’ve learned a lot already; we’re definitely getting sportier. You can catch the duo live at Berlin’s Subland, this Friday Feb 6th. 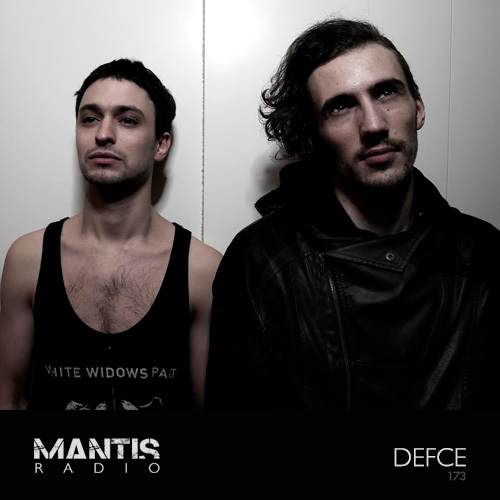 Mantis Radio is back, Feb 17th with a session from Aux Field.